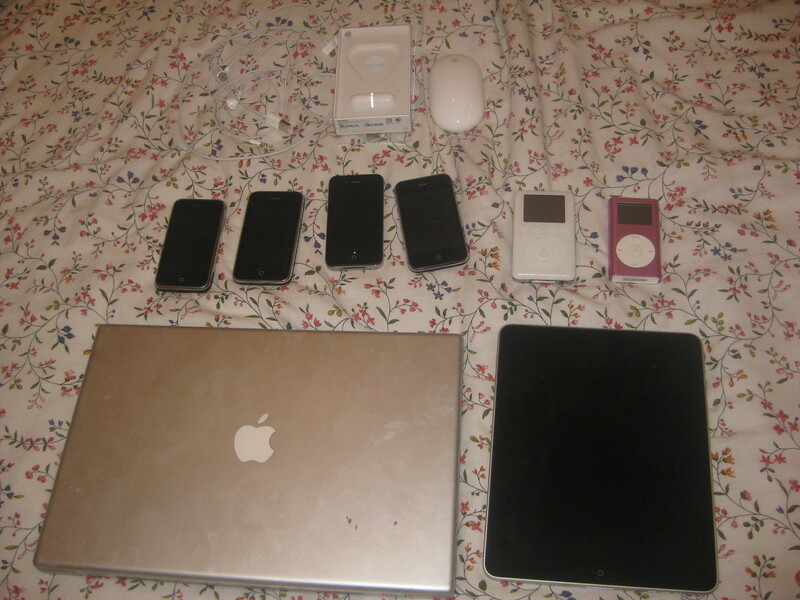 Say a big HELLO to our Apple family. GET A MAC AND GET YOUR LIFE BACK. 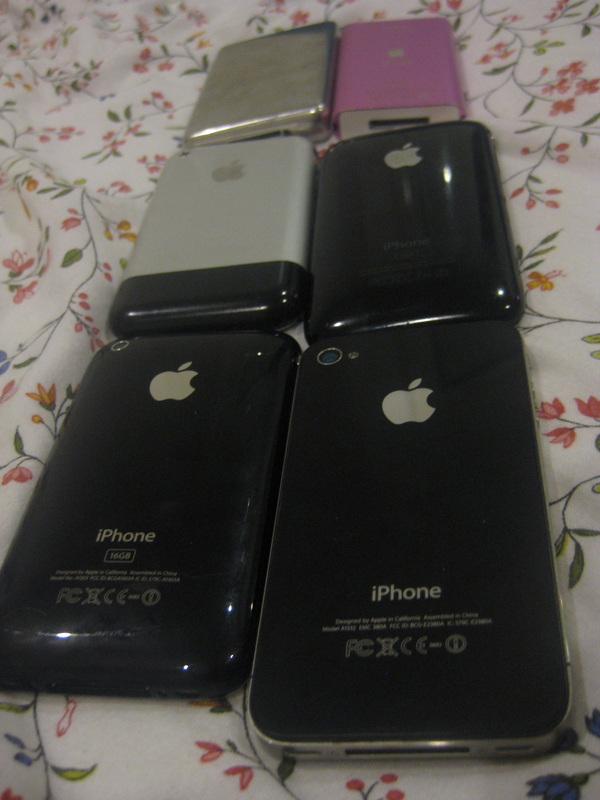 An iPhone for every Generation! 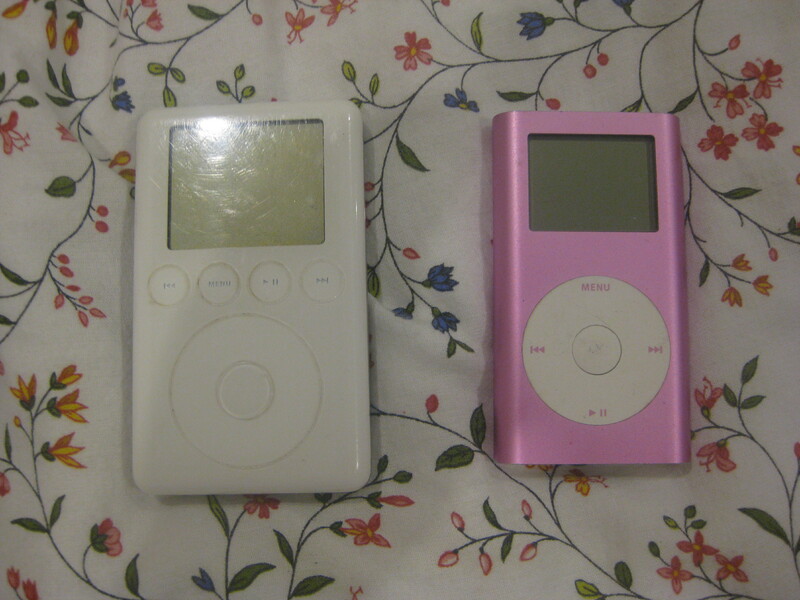 And first gen iPod and iPod Mini. LOVE IS... First Gen iPod and First Gen iPod Mini. 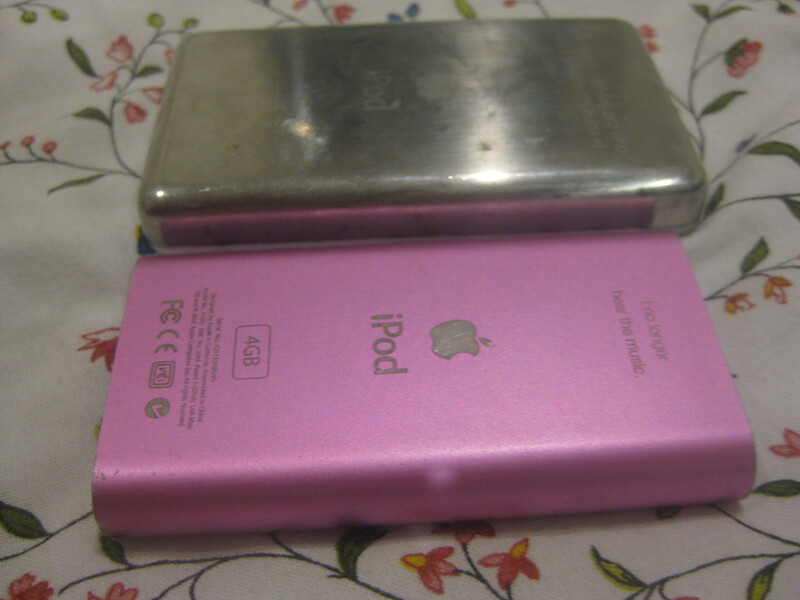 First Gen iPod and First Gen iPod Mini - both engraved. 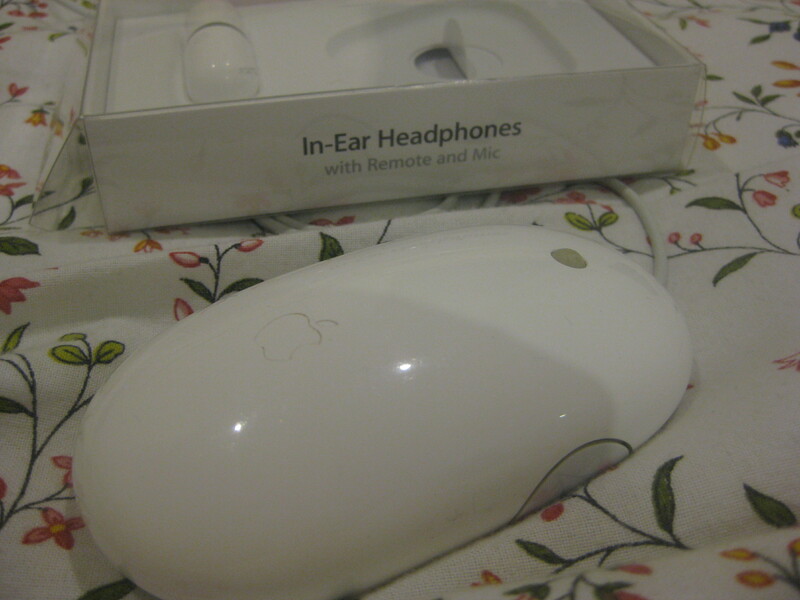 The best headphones in the world... and a signature mouse. LOVE THIS. 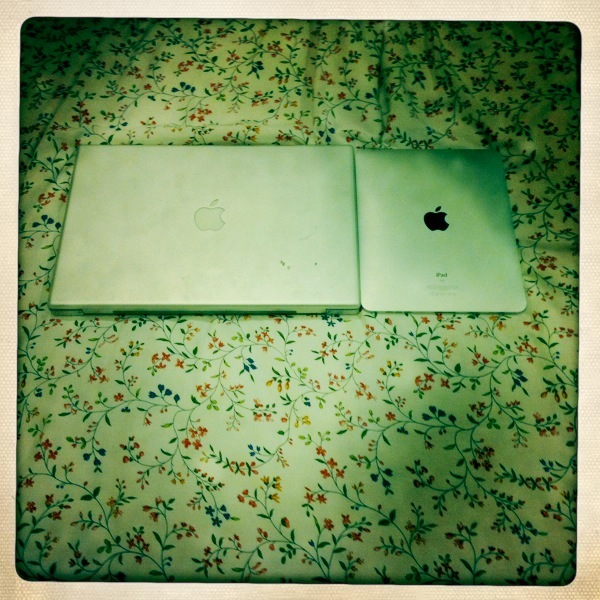 Mrs Mac and Mr Mac - AKA MacBookPro and iPad. 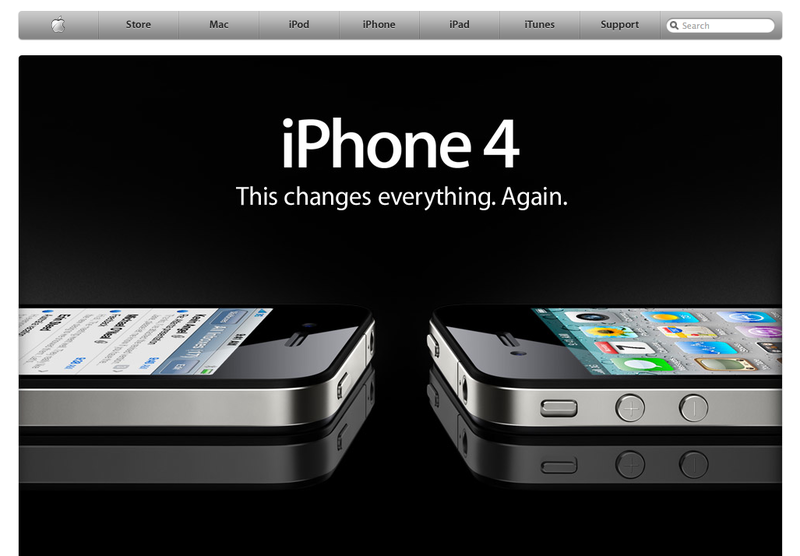 I’m beyond skint and REALLY need the new iPhone 4 when it comes out on Thursday. My old iPhone is caput to be honest! 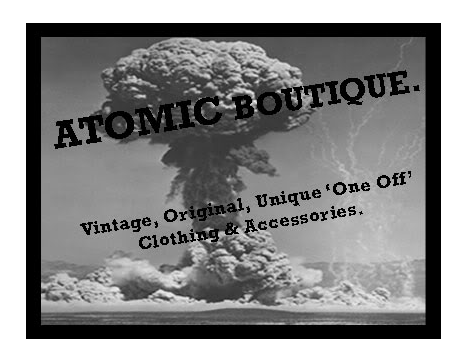 SO buy all my lovely new, used and vintage items from my eBay. Seriously, every little helps! All items start at 99p, so grab a bargain and help me out in the process! BOOM! It’s Time To eBay… Again. Love. Want. 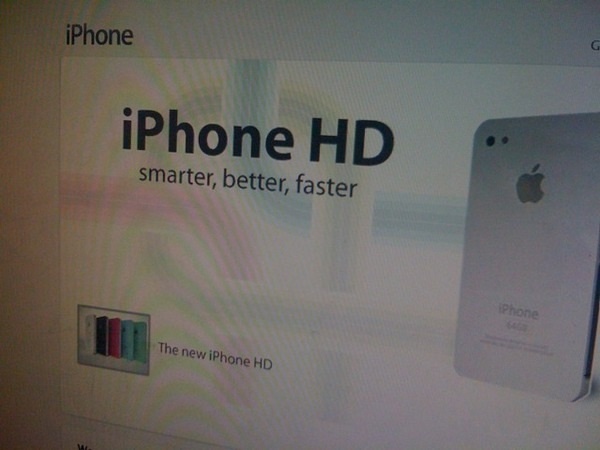 NEED: iPhone 4. 24 year old pint sized bicycling magpie, who lives in Islington, London. I blog. I tweet. I write and play with the content on a Fashion retailers website to pay for my sins. Fashion. Writing. Style. Trends. Gossip. Beauty. The Good. The Bad. The Ugly. · FASHION. WRITING. STYLE. TRENDS. THE GOOD. THE BAD. THE UGLY.